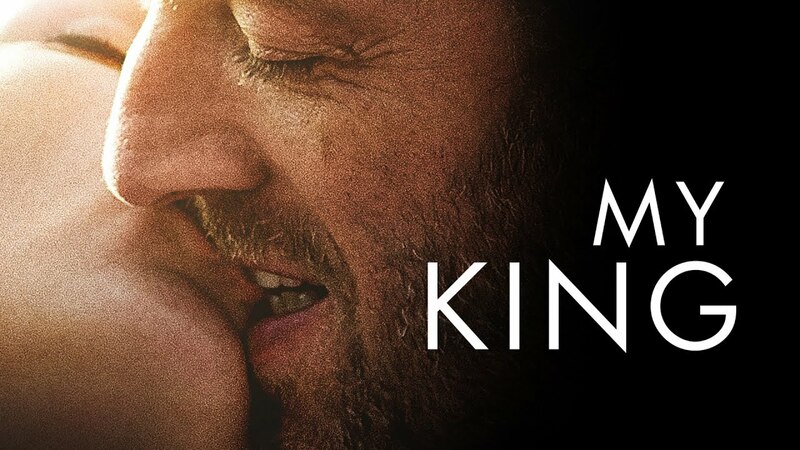 Admitted to a rehabilitation center after a serious ski accident, Tony (Emmanuelle Bercot) becomes dependent on the medical staff and pain relievers while looking back on a turbulent relationship she experienced with megalomaniac Georgio (Vincent Cassel). Who is this man that she loved so deeply, and how did she allow herself to submit to this suffocating and destructive passion? For Tony, the physical work of healing may finally set her free. "Bercot is heartbreaking, and Cassel has never been better... it’s clear that Maïwenn has something to say - and a clear, strong style with which to express it." "Perhaps what's really different about this film, unlike the innumerable others where someone falls in love with someone else who turns out to be bad news, is that it's from a woman's perspective for a change, and she's the relatively sane one bewitched by beauty and charm." "Maïwenn wants to explore the sort of toxic long-term relationship that can ensnare even the sanest, wisest people...seeking to understand how luckless individuals stuck in on-again/off-again relationships remain trapped."